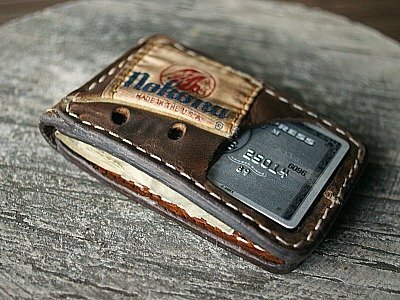 Leather baseball wallets are very popular here. Yep… We make them to last. 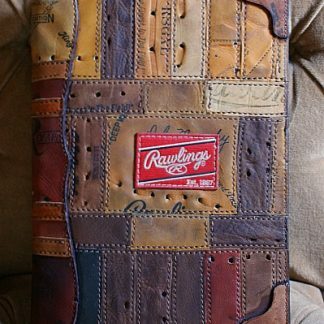 And even if your leather baseball wallet doesn’t last (which it will… honest), guess what? We fix or replace it… for.ever. Who does that? Hey! Take it to the Grave. Nothing can happen to cause our warranty to expire. We’re just cool that way. 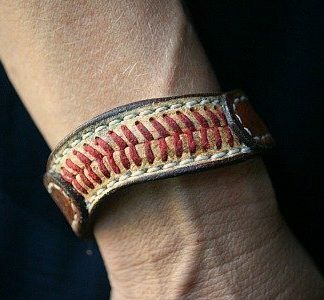 Send us your glove, and maybe your dad’s, too! 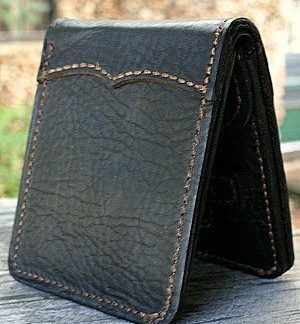 We can make leather baseball wallets from both of them to your specs. We have lots of examples to check out. Do it! There will always be memories in your pocket. How cool is that? Your friends will be envious. Ah… Just send ’em over. We’ll take care of that.